Hrafnseyri in Arnarfjord in the Westfjords of Iceland, is a distinguished place in the history of Iceland. 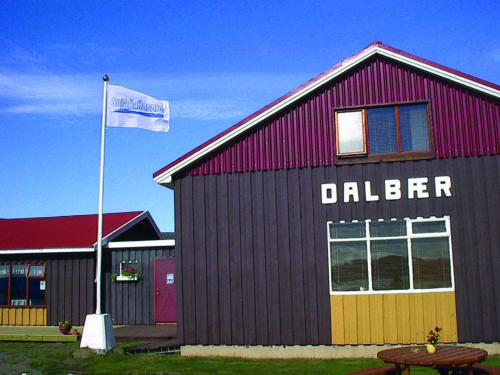 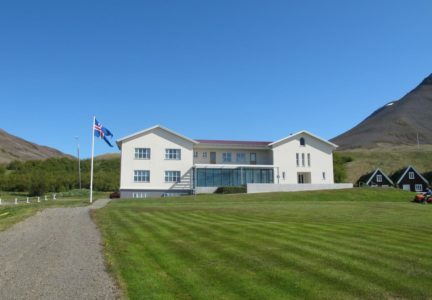 It is the birthplace of Jón Sigurðsson (1811-1879), the principal champion of Iceland’s struggle for independence from Danish rule in the 19th century. 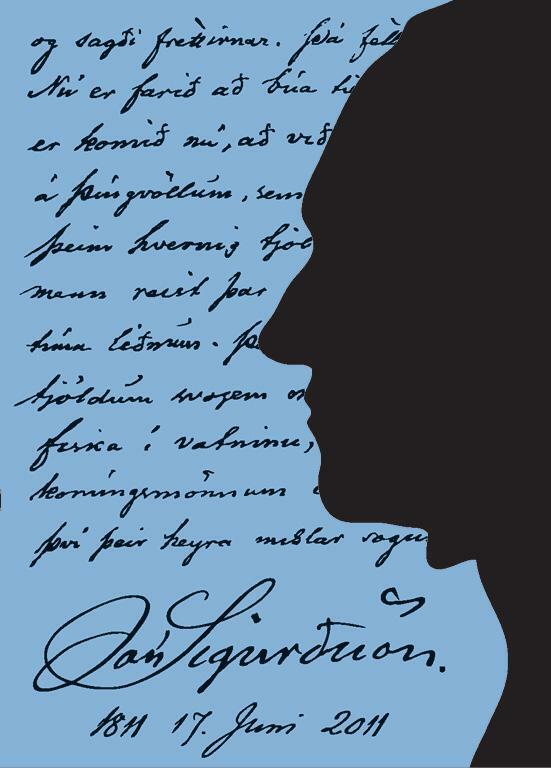 Jón wanted both to liberate the country from the Danish state and the Icelandic people from the old society and its economic system. 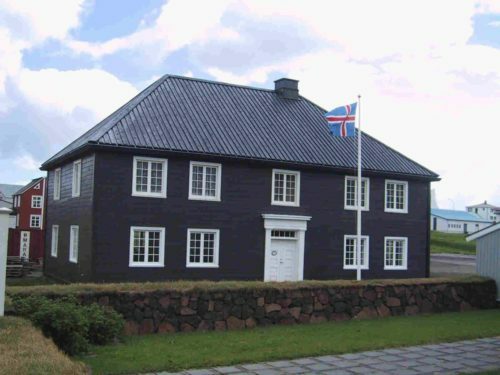 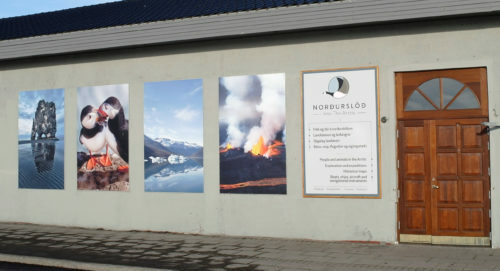 Jón’s name will always be linked to the establishment of the Icelandic state, and after his death in 1879, he became a symbol of the Icelandic nation. 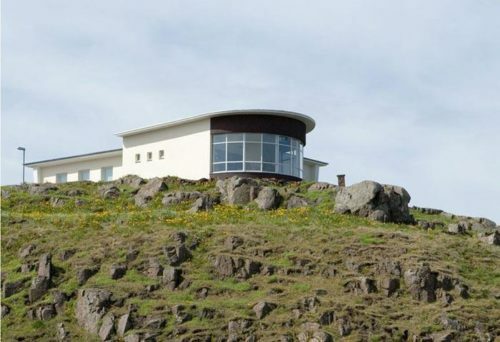 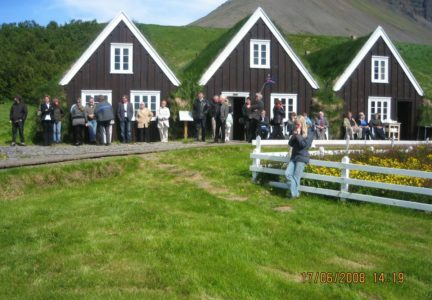 There is also a turfhouse in Hrafnseyri, which is a copy of the house in which Jón grew up. 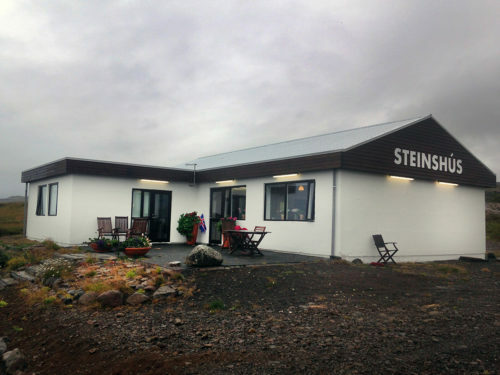 Coffee is served in the turfhouse. 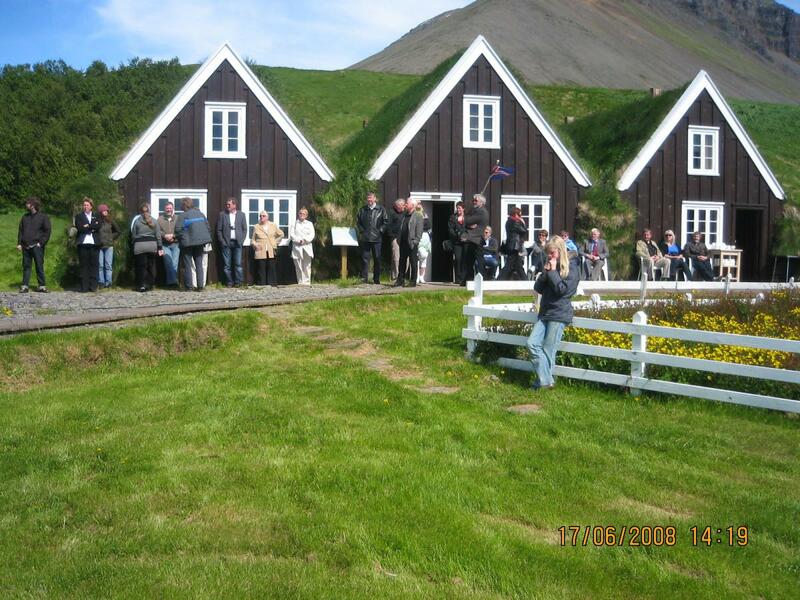 There is also a charming wooden church at Hrafnseyri which was consecrated in 1886.